Market globalization, technology, climate change, and postcolonial political forces are together forging a new, more modern world. However, caught up in the mix are some powerful religious narratives that are galvanizing peoples and reimagining – and sometimes stifling – the political and social order. Some are repressive, fundamentalist imaginations, such as the so-called Islamic Caliphate. Others could be described as post-religious, such as the evolution of universal human rights out of the European Christian tradition. But the question of the compatibility of these religious worldviews, particularly those that have emerged out of the Abrahamic faith traditions, is perhaps the most pressing issue in global stability today. What scope for dialogue is there between the Jewish, Muslim, and Christian ways of imagining the future? How can we engage with these multiple imaginations to create a shared and peaceful global society? 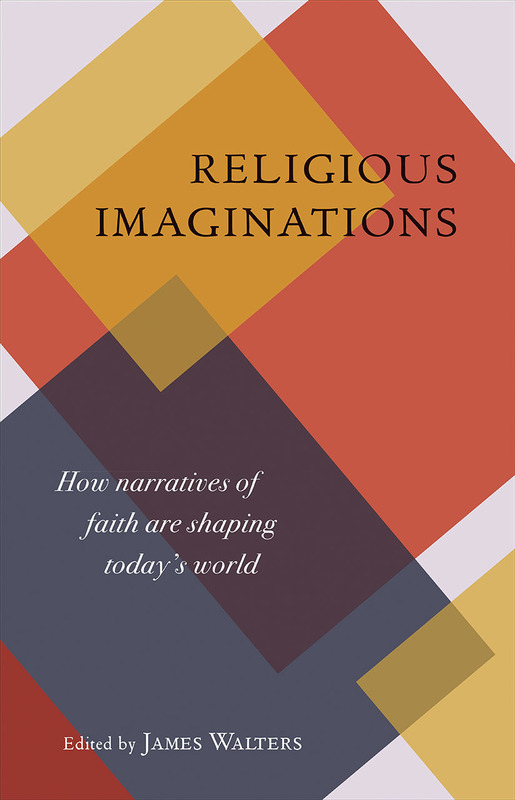 Religious Imaginations and Global Transitions is an interdisciplinary volume of both new and well-known scholars exploring how religious narratives interact with the contemporary geopolitical climate. Karen Armstrong, What can our scriptures tell us?